A "type 2" heart attack caused by severely restricted blood flow can be just as serious as a heart attack caused by a sudden complete blockage. 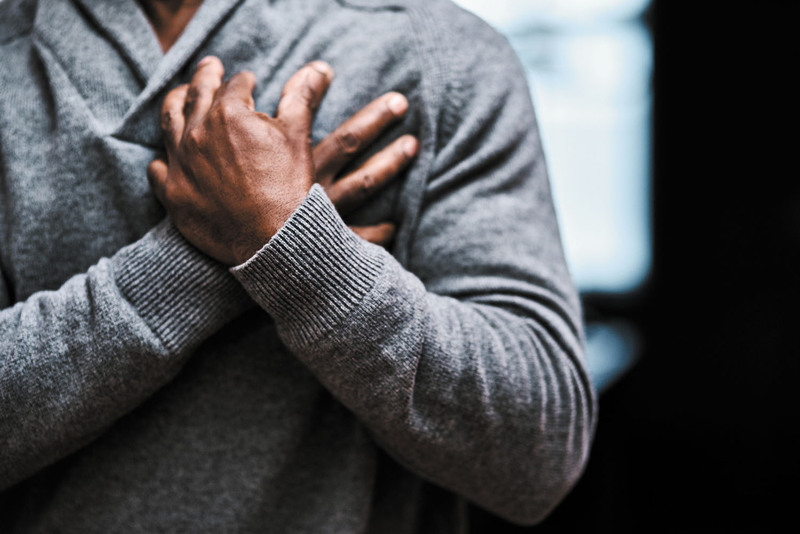 In TV shows and movies, a man having a heart attack typically clutches his chest and falls to the ground, but most heart attacks are not nearly as dramatic. "No two heart attacks are the same, nor do they strike in similar fashion," says Dr. Krishna Aragam, a cardiologist with Harvard-affiliated Massachusetts General Hospital. "Some heart attacks are subtler in their warnings, but can be just as serious and even deadly if they are not attended to."